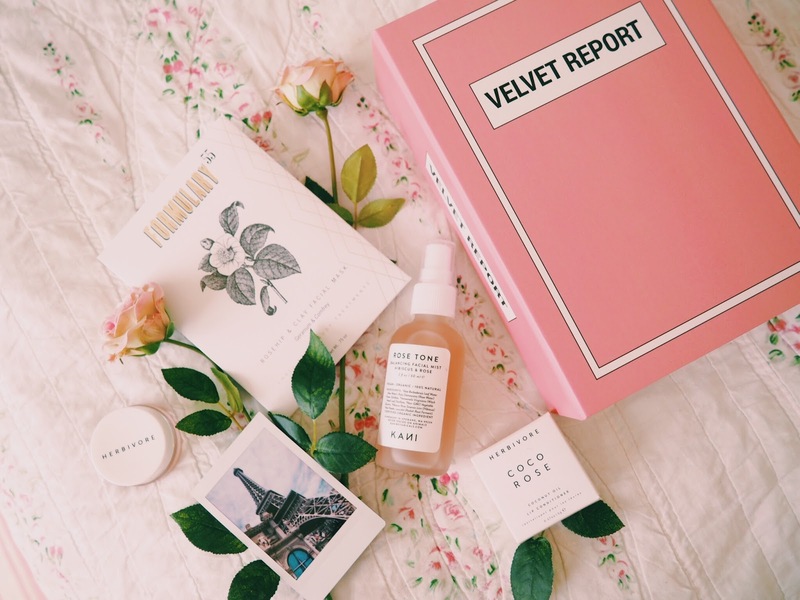 VELVET REPORT BOX. - CRUELTY-FREE BECKY. Click here to watching my unboxing of the Rose Beauty Box! Lindsey is a wonderful example of how business can be glamorous and fun, classic and stylish whilst also being responsible and ethical. Girl boss to the max.